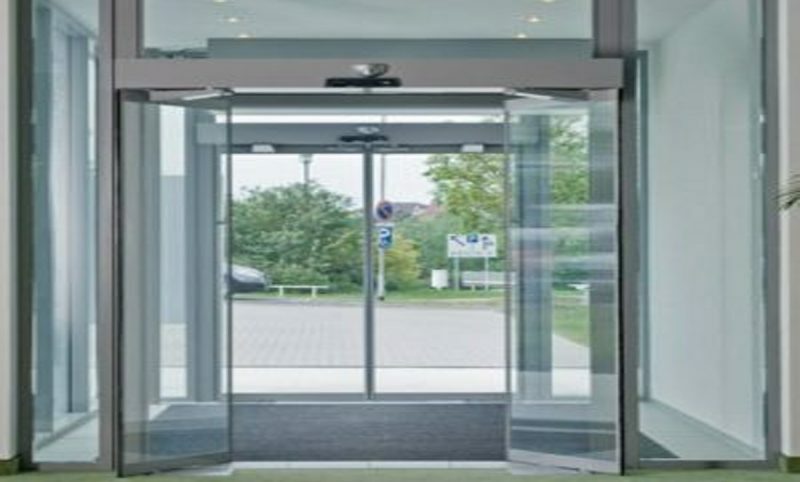 Our specialist automatic entrance doors at Lancashire Shop Fronts, removes the technical complexity of fitting automatic doors at your premises, offering a dependable trouble-free service that ensures the correct combination of quality, usability, safety and convenience. 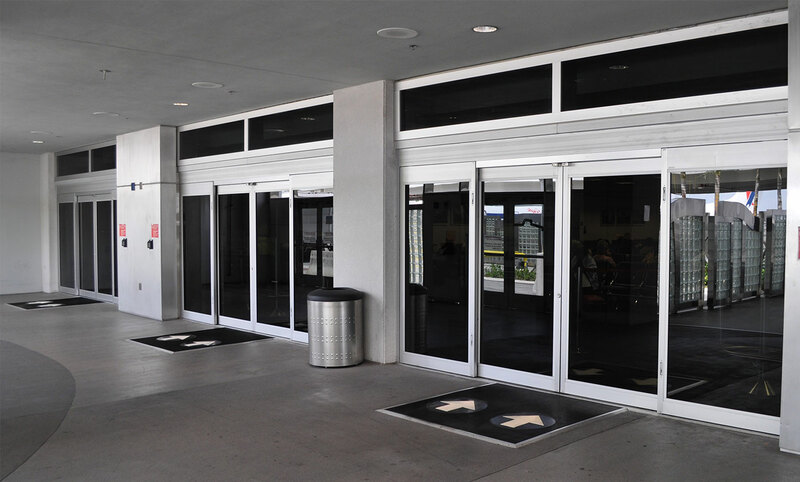 We also offer automatic door servicing, door repair and installation of automatic doors and access control systems. 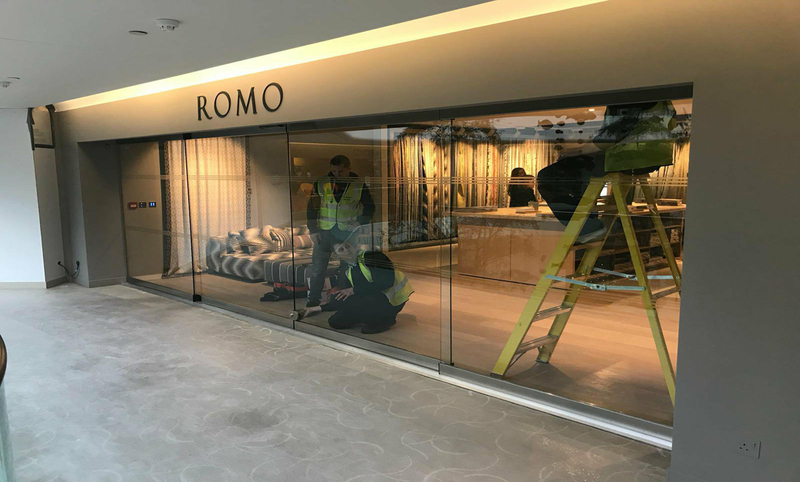 At Lancashire Shop Fronts, we offer a range of quality automatic sliding and swing door products in Manchester and all over the UK. These automatic doors can be added to existing or new doors with the ability of being activated via any combination of push button, proximity detector, digital keypad or key fob. 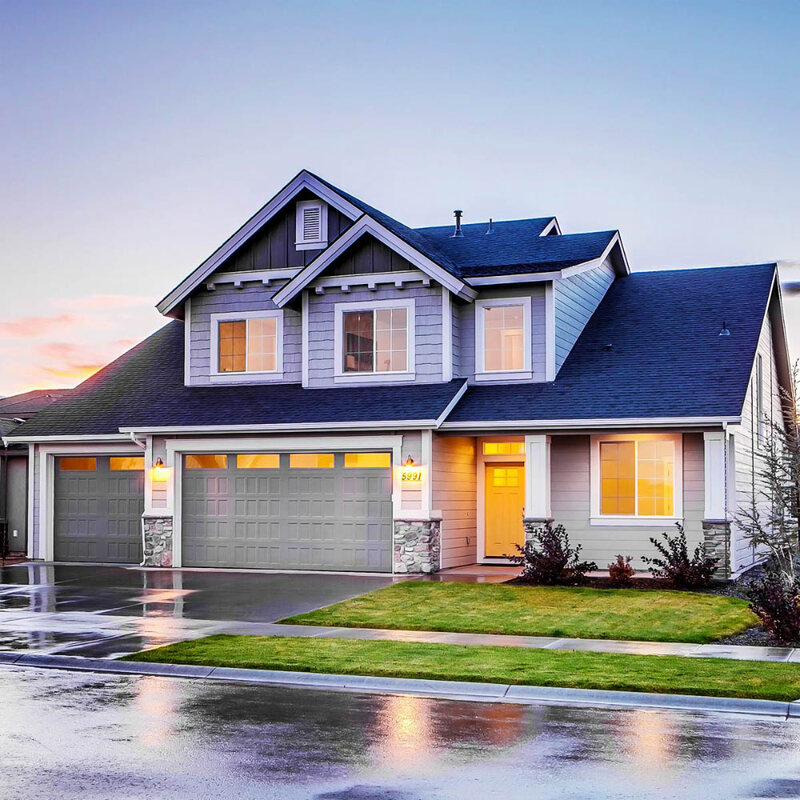 Whether it’s a simple swing door or a complex sliding door system with secure access, we have the experience and knowledge to offer you the right solution at Manchester. If you want to install Automatic Entrance Doors in Manchester, Lancashire Shop Fronts is the Best Shop Front Company in Manchester.